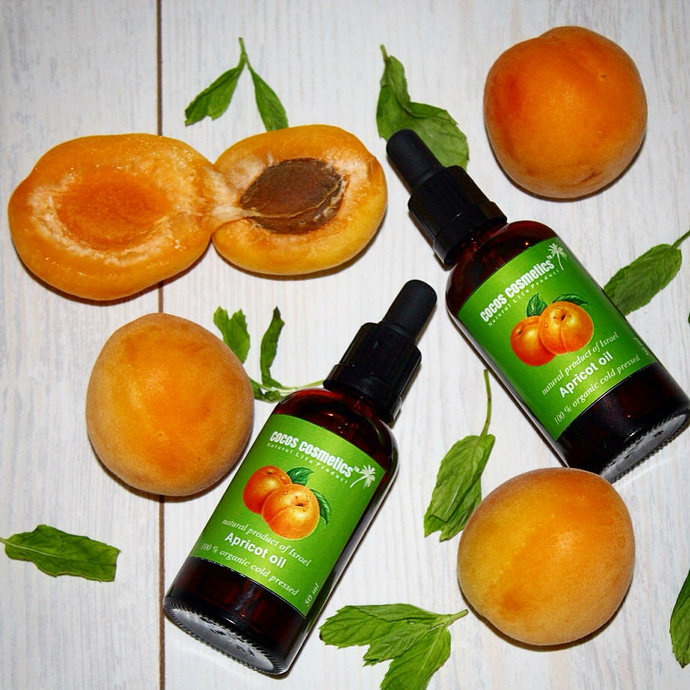 Apricot oil is an environmentally friendly natural product, basic substances that make up the oil - a polyunsaturated fatty acid and others, to ensure the health and proper functioning of the cells of our skin. 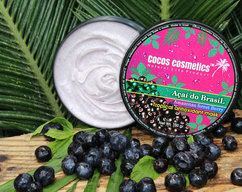 Vitamins A, moisturizes and restores skin elasticity. Vitamin C, making the skin supple and youthful. 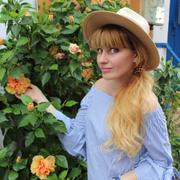 Vitamin F has an anti-age effect, accelerates regeneration of skin cells, normalizes the sebaceous glands, prevents the expansion of pores, it helps to avoid the appearance of acne. 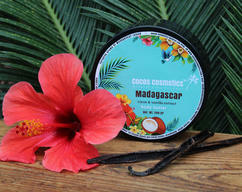 Apricot oil refreshes and tones the skin and gives it elasticity. Apricot oil nourishes, softens and moisturizes the skin, preventing dryness and flaking, stimulates the synthesis of collagen and elastin. 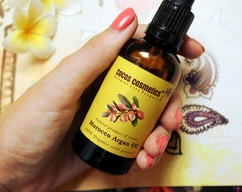 Soft, circular motions put a few drops of oil on a clean face in the morning and before bedtime. Suitable for all skin types. 100 % natural apricot oil. Store in a dark, cool place. Shelf life 2 years.